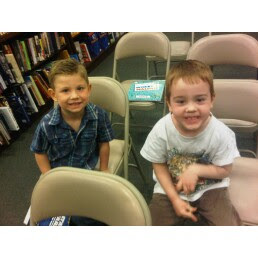 A big shout out to Sibley at Barnes and Noble Chandler Mall, Chandler Arizona. 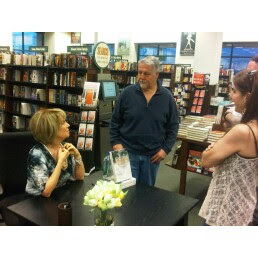 Thank You Silby for making my book signing such a fun event. The moment I walked into the store I could see all the little details Silbey added to make my event special. The beautiful poster set up at the entry of the store with a picture of me and my book The Maybelline Story. The table set up with Tulips and copies of The Maybelline Story made a comfortable place for me to sign books and talk to my guests. The row of chairs set up for my very inquisitive audience who had lots of fascinating questions for me during the hour and a half I spoke about The Maybelline Story. 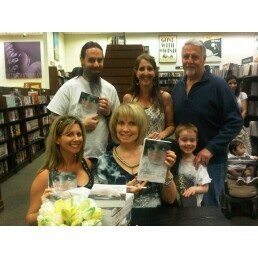 All in all my book signing at Barnes and Noble was very special for me - even though Lady Ga Ga's appearance in Phoenix that night might have overshadowed the traffic flow in the store, it was still a night to remember. Jeffery, Sherry, Patrick and little Chance Huber. 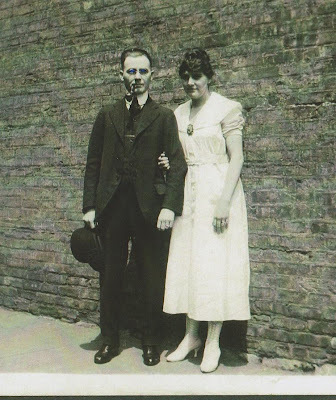 If you've read the Maybelline story or have been following my blog you will remember Noel was the brother that postponed his wedding to Frances and gave Tom Lyle $500 to start the Maybelline Co in 1915. Here is a picture of Noel and Frances outside the Maybelline building in Chicago in 1916 the year Maybelline introduced the little red box with a cake of black mascara and the tiny black brush. Noel and Frances were Patrick Huber's grandparents and their first child Helen was Patrick's mother. Remember Helen the beautiful Maybelline Princess who was once did a Maybelline Ad from my post in Dec. 2010. This is Noel and Frances' first child Helen Williams Huber. Patrick's mother, Jeffery and Sherry's grandmother and little Chance's great grandmother. It was quite a reunion having part of the Noel Williams branch of the family come out and support me and my book and what I can gather, they all loved the story and think I should write a second book as will. After all what did happen to everyone after the Maybelline Company sold in 1967? enquiring minds still want to know. 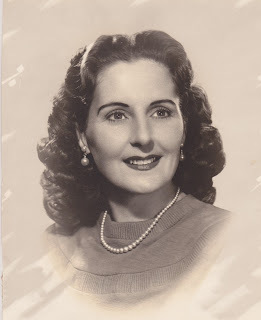 Read more about the fabulous Williams family and the Maybelline Company in The Maybelline Story and the Spirited Family Dynasty Behind It.